Deepa Badhwar is currently working as the Marketing manager at Chugh, LLP. She is primarily responsible for coordinating and executing marketing and business development projects. She is also responsible for marketing planning, maintenance of material content, event planning for various organizations that the firm supports, and developing marketing and communication materials as needed. 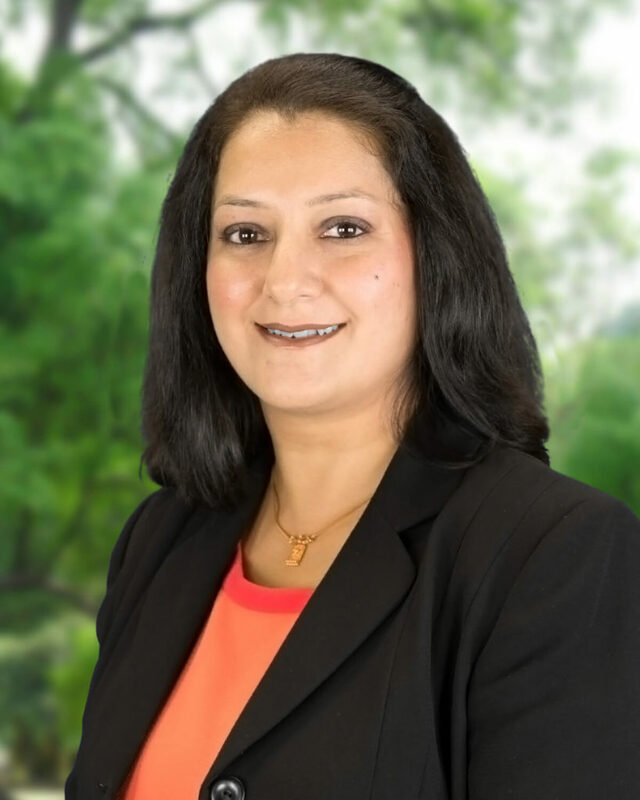 Having joined the firm in 2004, Mrs. Badhwar has overseen marketing and event planning for the North American South Asian Bar Association (NASABA) Annual Conference (2004) and annual fundraisers for American India Foundation (2004-2007), supported by Chugh, LLP. Before joining Chugh, LLP she worked as an Executive Recruiter with Mileage Consultants in New Delhi, India. Throughout her career at Mileage Consultants, she rotated her exposure to different job functions including screening and interviewing, business development, relationship management, sourcing, and database management. She successfully placed candidates for middle and senior level requirements in various Multinational Corporations.